We woke early feeling.. strange. No dog on the bed, no children wandering in asking for breakfast. How we used to take those pre-children/dog days for granted! 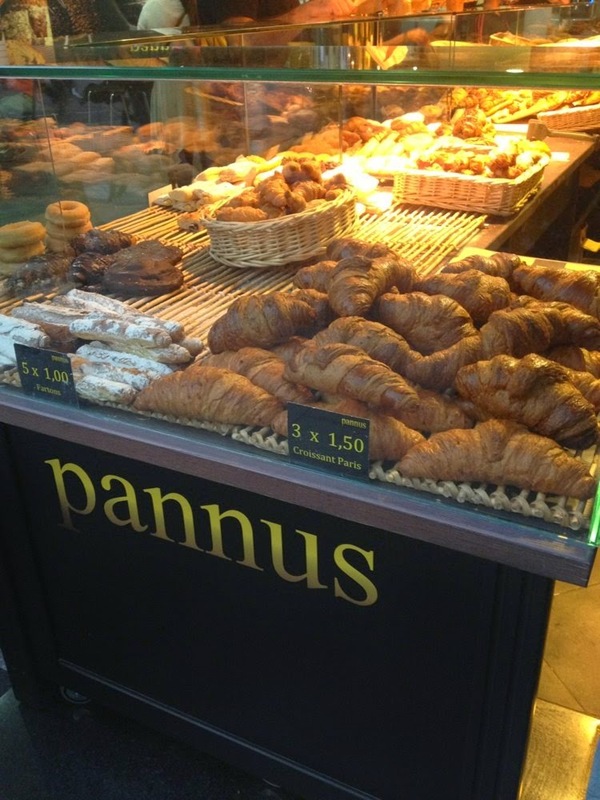 Beat This Costa & Starbucks! From there we headed straight off into the centre of Barcelona and towards Las Ramblas. This is a tree lined pedestrian street, it has a lovely atmosphere with plenty of shops, restaurants, and street artists. 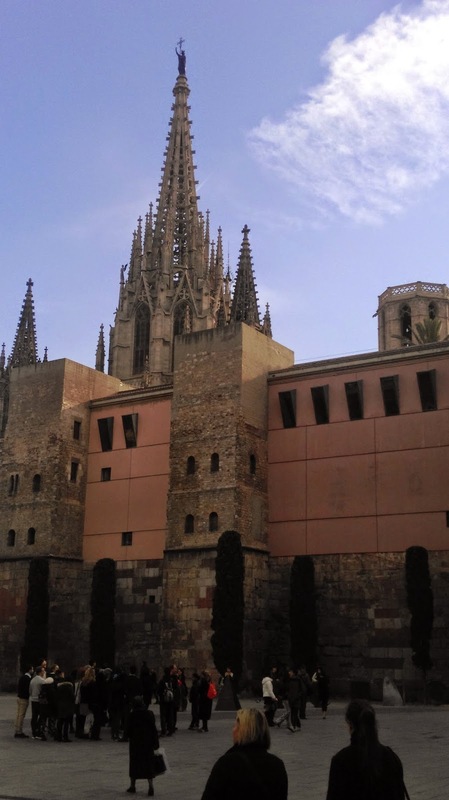 We followed the road all the way down towards the Gothic Quarter and headed for Barcelona Cathedral and The History Museum of Barcelona. I love a museum, it's my idea of a perfect day out but not so for Mr. M. We paid €7 entry each, collected a translator electronic thingy and off we went, charting our way through Barcelona's Roman history and onwards. Unfortunately there is only so much museum Mr.M can take and after an hour or so of looking at Roman ruins he was looking thoroughly bored. We made our way over to the exit and crossed the road over to the Cathedral. 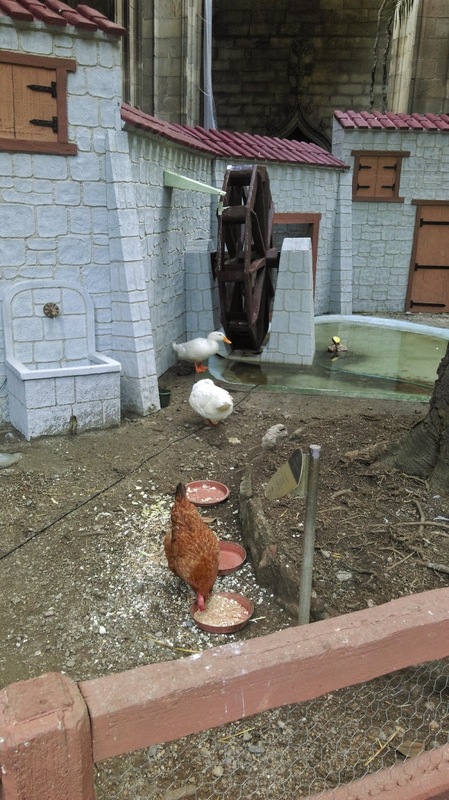 Again not one of Mr.M's favourite pastimes but this was different, they had chickens, live real ones clucking about. Astonishingly I also spotted a man peeing up against a stone column! I was so shocked, he was in a house of God! After walking past many statues of various Saints we left to continue our walk back up Las Ramblas and found ourselves in a restaurant sharing a paella. 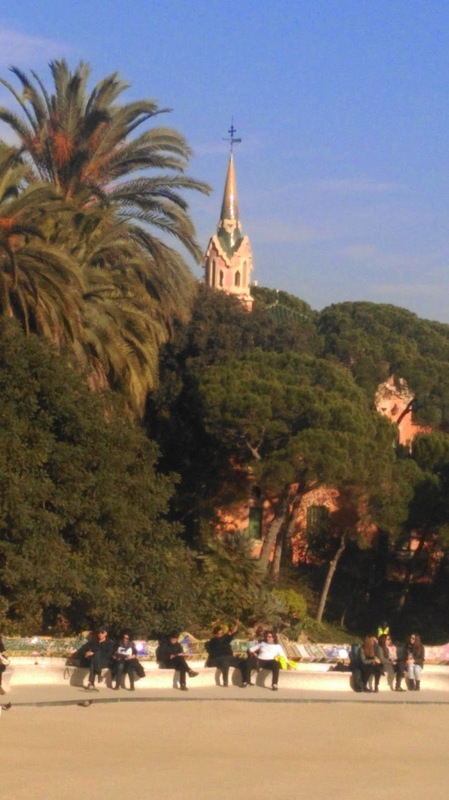 Being suitably stuffed we needed to walk off lunch and caught the metro to Park Güell. This park is situated at the top of a gruelling hill. The walk up was very steep although we were helped out by a number of escalators on the pavements. This is a residential area, the people who live there must be extremely fit. Into the park itself which is one of Gaudi's major works and it is stunning. The views were amazing the architecture is out of this world. I only felt it was slightly spoilt by the busker singing & dancing (badly) at the top of the monument and the amount of traders all selling scarfs. I was pleased to find one seller with bottles of water as I definitely needed one after our climb. We left the park and descended back for a walk towards the metro and back to the hotel for a much needed cup of tea and to prepare ourselves for the night's game. Kick off was at 9pm so we left the hotel with plenty of time to spare. It was only a few stops on the metro. 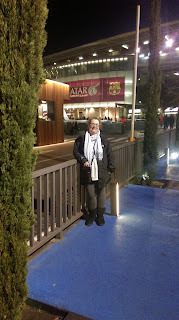 By the time we arrived at Camp Nou; it was already heaving with people. We grabbed a bag of chips outside, no football ground is complete without it's burger stalls and team tat stalls outside. We took photo's then went in search of our seats. Unfortunately they weren't quite as good as I'd hoped and we were high up. REALLY high up. At least we could see the whole pitch. The game started, Mr.M was happy as he was watching the great Lionel Messi play, alongside Neymar, Gerard Pique and Iniesta. I was happy to see Fernando Torres, one of my ex Chelsea favourites. The game was tense and Barcelona won 3-1. Mr.M ecstatic to see both Neymar and Messi join Suarez on the score sheet. On leaving the ground, I had and probably never will see so many mopeds and scooters in one place. It was like being at a mod rally in in 1960's Brighton at night. 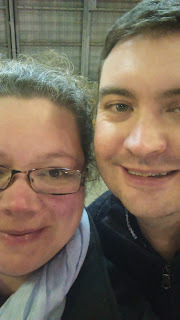 Eventually we found the way back to the metro station and arrived back at the hotel around midnight, ready for our 6am alarm call to fly home the next morning. Overall, we had a fantastic weekend. We packed so much into it and really made the most of it. It was also lovely to have a bit of "us" time without the children. We had a whole weekend without one of having to shout, or be annoyed, just laughing and joking and enjoying each others company. 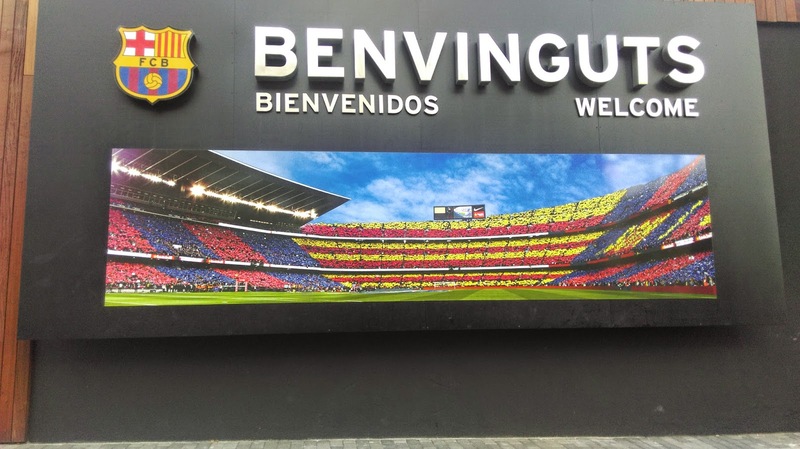 I think the mini M's enjoyed their holiday staying over at the Grandparents too and of course loved the bits of tourist tat we brought back for them alongside their Barcelona shirts! Books My Kids Love and Some I Don't.